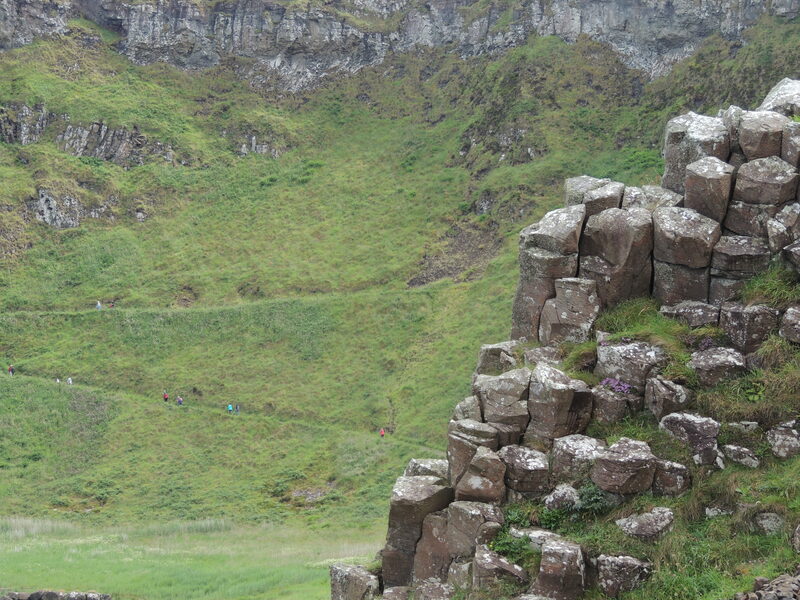 This entry was posted in Family, Life, Photography, Travel and tagged adventure, beauty, Creation, Giant's Causeway, giants, Ireland, Northern Ireland, rocks, wonders by lyonsroarforgod. Bookmark the permalink. Awesome shots, Lisa. 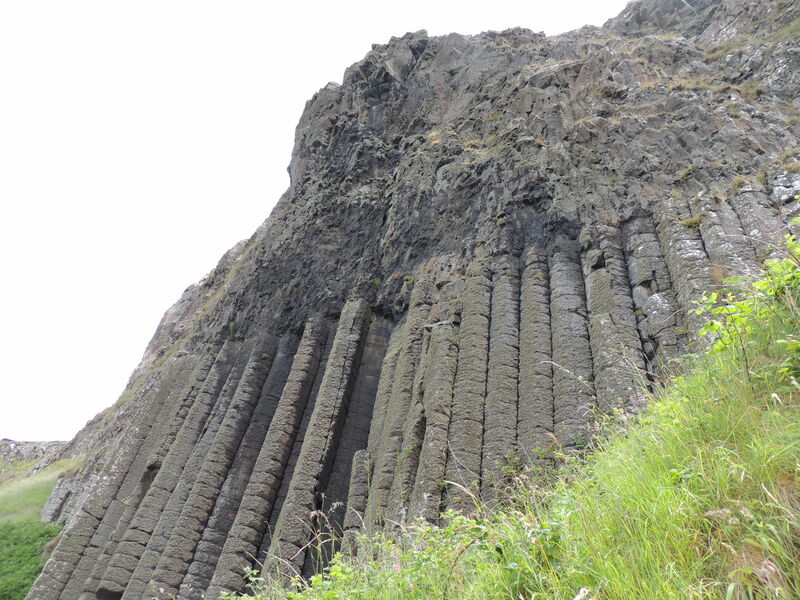 If you ever sing about the Giant’s Causeway – please let me know. I’d love to hear that.